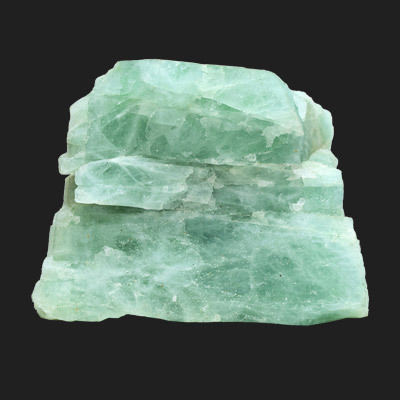 Aquamarine is a calming, soothing, and cleansing cardinal water stone. It stimulates the flow of energy between the heart and throat chakras, inspiring expression of one’s deepest truths. 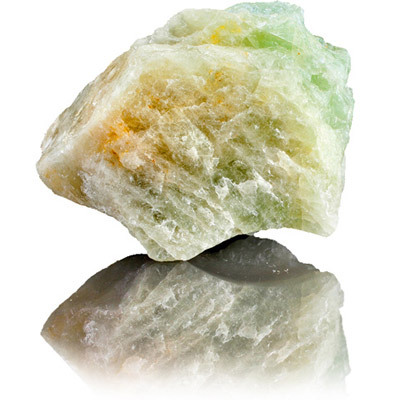 It’s cooling for the emotional body, making it one of the best stones for clearing communication issues. It inspires trust and letting go of attachments to outdated patterns and relationships. It’s useful when working through grief and trauma. Aquamarine is a Stone of Courage, helping one to overcome the fear of speaking. It’s excellent for teaching and public speaking. A wonderful stone for meditation, Aquamarine invokes high states of consciousness and spiritual awareness and encourages service to humanity. This pale blue to blue-green transparent crystal is a member of the Beryl family. It’s crystal system is hexagonal and it’s pigment is iron. The name Aquamarine comes from the Latin aqua marinus, meaning “water of the sea,” and refers to its sparkling ocean-like color. In ancient lore, Aquamarine was believed to be the treasure of mermaids, and was used by sailors as a talisman of good luck, fearlessness and protection. It was also considered a stone of eternal youth and happiness. Today it protects all who travel by, over, or near water, and opens the channels of clear and heartfelt communication.